Our 11th Annual Harvest Luncheon is a don’t-miss event on Friday, November 1, 2019 we will hear NYT bestselling author (stay tuned for the exciting announcement of who we have secured!). Event co-chairs, Shannon Braniff and Julie Bayouth are already hard at work creating a one-of-a-kind experience for 1,600 expected guests! We are thrilled they are surrounded by a magnificent team- Auction Chairs- Molly Shaffer & Kari Greenwalt, Market Chairs- Kathy Bennett & Crissy Clarke and Decorations Chair- Caroline Finklestein. Tickets and tables are selling fast. Purchase yours today! 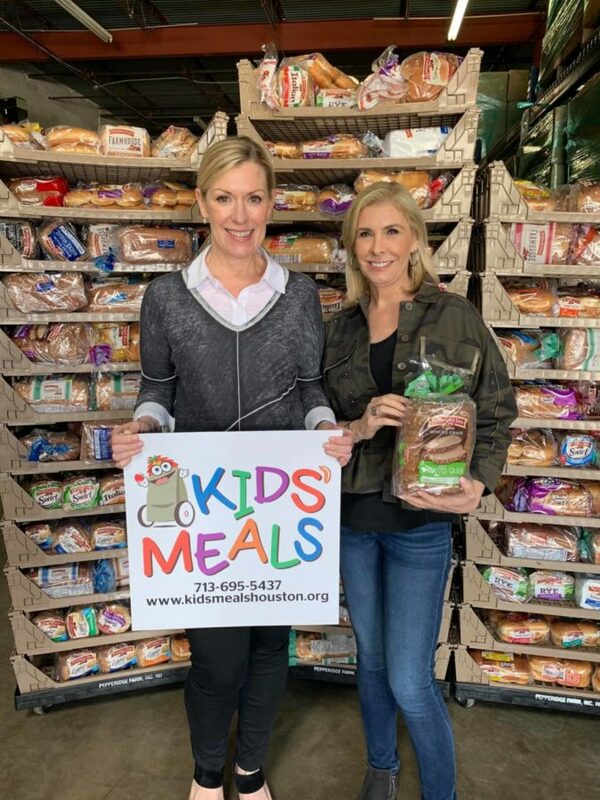 For more information contact cynthia@kidsmealshouston.org. Every $2 raised feeds a hungry child!